Interpace Diagnostics has joined the Blue Cross Blue Shield (BCBS) Association's Center for Clinical Effectiveness’ “Evidence Street” program, enabling the cancer-focused molecular diagnostics developer to present evidence designed to support future coverage decisions for its thyroid and pancreas diagnostic tests. Under an agreement announced Tuesday, Interpace said it will work with Evidence Street to develop methods allowing the company to secure and preserve ongoing coverage for its marketed products as well as pipeline tests. 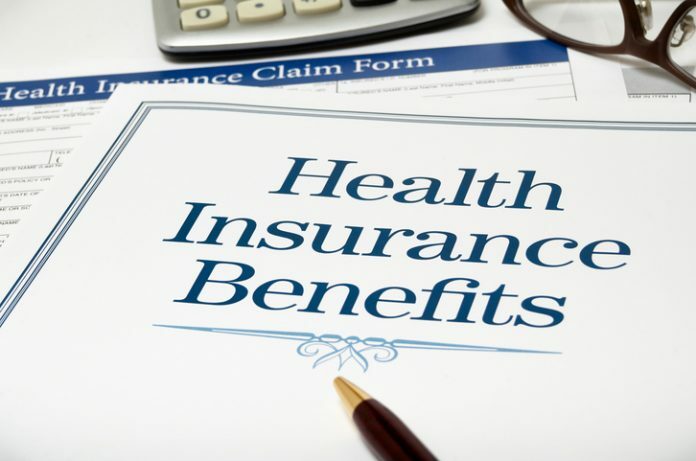 All of Interpace's marketed products are covered regionally by Medicare and numerous commercial plans, including some BCBS plans. Interpace develops molecular diagnostic tests and provides pathology services for evaluating risks of cancer. BCBS' 36 independent plans and companies account for approximately 106 million covered individuals in the U.S.
BCBS says the two criteria it most heavily weighs as its plans evaluate new technologies are clinical utility and patient outcomes. Interpace cites favorable clinical-utility conclusions from multiple studies of tests in both its Endocrine (Endo) franchise, consisting of ThyGenX and ThyraMir, and its gastrointestinal (GI) franchise, which includes PancraGen® for pancreatic cancer and BarreGen for esophageal cancer. PancraGEN is a pancreatic cyst molecular test designed to aid in pancreatic cancer risk-assessment by using a small sample of pancreatic cyst fluid. According to Interpace, clinical studies have shown PancraGEN to be 90% accurate, enabling effective risk-stratification of patients. ThyGenX uses next-generation sequencing to identify more than 100 genetic alterations associated with papillary and follicular thyroid carcinomas, the two most common forms of thyroid cancer. ThyraMIR, the first miRNA gene expression classifier, measures the expression of 10 miRNAs. Both tests are covered by both Medicare and commercial insurers. “This relationship is another important milestone in our reimbursement strategy and, when added to our recent Aetna insurance approval for ThyraMIR and New York State approval to market ThyGenX, bodes well for our commercial prospects in 2017 and beyond,” Interpace President and CEO Jack E. Stover said in a statement.